Want wine with those steaks? We recently had dinner at Nao Steakhouse. Over the past decade it has been de rigeur to pair a hearty California cabernet sauvignon or Argentinian malbec with steak. That need not be the case. 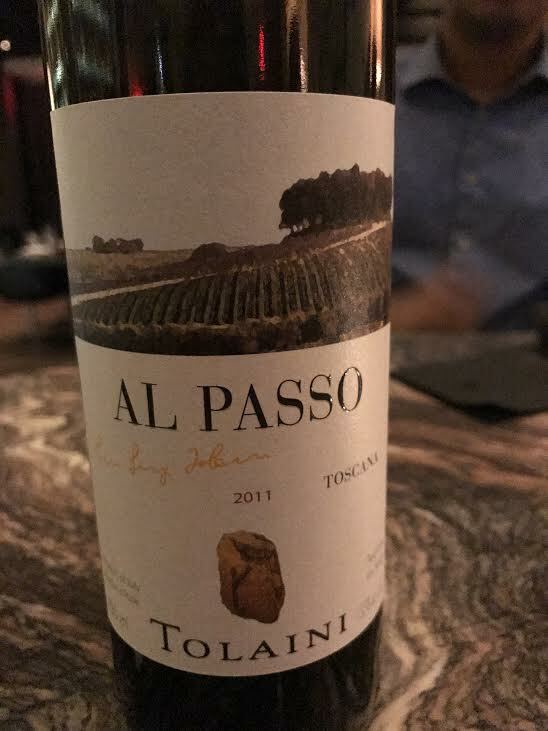 Along with the outstanding steaks, and appetizers, at Nao, we paired the following wines from the restaurant's wine list hailing from Bordeaux and Tuscany. Château Vieux Lartigue, a blend of Merlot and Cabernet Franc, is ranked as a Grand Cru, or “great growth”, from Saint-Emilion. The synergy of the two varietals produces a velvety, rich wine with floral nuances and earthy, red-fruit flavours. Mid-palate weight comes from the juicy Merlot; aromatics and tannins come from the Cabernet Franc, the lighter-bodied varietals. Spicy notes of French oak rise above distinct aromas of cherry and berry. The palate has a backbone of Sangiovese, a roundness of Merlot and enhanced body from the oak. The fruit purity and varietal signatures are testament to the meticulous care given to the young vines. Note: Some sediment may occur in the bottom of the bottle as the wine is not filtered. 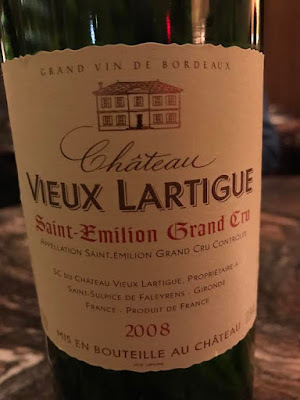 "Plenty of cherry and plum fruit is flanked by leather, tobacco andearth flavors. Balanced and bright, picking up hints of wild herbson the lingering finish. Sangiovese and Merlot. Drink nowthrough 2020. The wines did have a large markup added to them at Nao but we would recommend sourcing them from distributors listed above.